Dynamic Automotive is an Industry Leader in automotive repair. Dynamic Automotive has been serving Frederick County residents since 1995 and has established a coveted reputation as an honest, responsive and competitive automotive repair company. At Dynamic Automotive we use the utmost in State of the Art Technology and Advanced Level Technicians to service your domestic and import vehicles. If someone were to ask us what makes Dynamic Automotive different then every other shop, that’s simple, education! We are big believers in educating ourselves, our team, our customers and the community as a whole. We began this business by not only learning how to work on cars, we wanted to learn how to operate a shop that was respected and able to be relied upon. Dynamic Automotive is big on giving back to the community, by supporting our local schools, fire departments and other local nonprofit organizations. Community based shops are special because they give you the opportunity to become close with your customers. This closeness is what inspired our brand, Where Customers Become Friends! Here, at Dynamic Automotive, we strive to make our customer’s visit a pleasant one, with friendly customer service that exceeds your expectations. We believe in helping our customers make informed and educated decisions regarding their vehicle’s maintenance and repairs. Customer satisfaction is so important to us that we call you back after your repair to make sure you were happy with the service you received! MISSION: Dynamic Automotive will enrich every customer experience through exceptional service, by providing guaranteed and honest repairs and maintenance on every vehicle at fair prices and creating an environment where creativity is valued, quality of life is enhanced and every one of our team members is empowered with unlimited opportunities to succeed. VISION: The Dynamic team will be defenders of the automotive service industry by demonstrating an unparalleled commitment to educate, inform, advise and protect our customers on vehicle safety, repairs and proper maintenance. As industry leaders we will emphasize the importance of supporting our local community with our actions to help it grow and flourish. VALUES: Dynamic Automotive will continuously strive to adhere and promote our five foundational principles: kindness/compassion, gratitude, enriching the lives of others, organized effort and forgiveness. By working together as one, we will help each other achieve both company and individual goals. PURPOSE: To deliver unwavering customer service and experience through highly motivated team members that are knowledgeable and caring. COMMITMENT TO TEAM MEMBER: To create an environment and culture conducive for all team members to succeed. Sara is the Location Manager at our New Market location, having spent the last 10 years with us and 11 in the industry. She is certified in C1 ASE Service Writer and is a Maryland Inspector Controller. 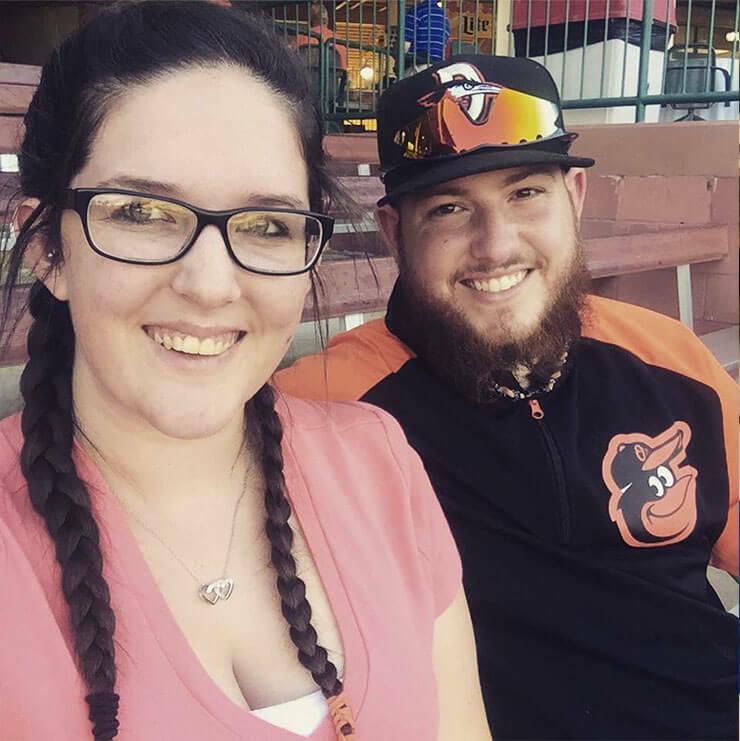 She enjoys working on her Bachelors in Accounting at UMUC and spending time with her family. She is engaged to Ben and has a daughter Leah. 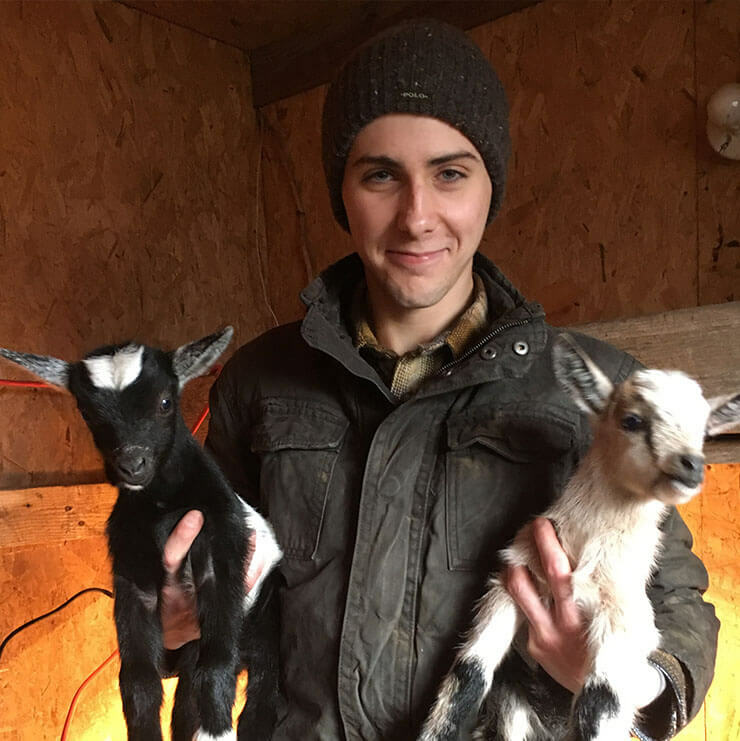 Garrett is the Lead Technician at our New Market Location. He has been with us for over 9 years, starting in the Quick Lube while attending high school. Garrett is a certified ASE Master Automotive Technician and is a Maryland State Inspector. 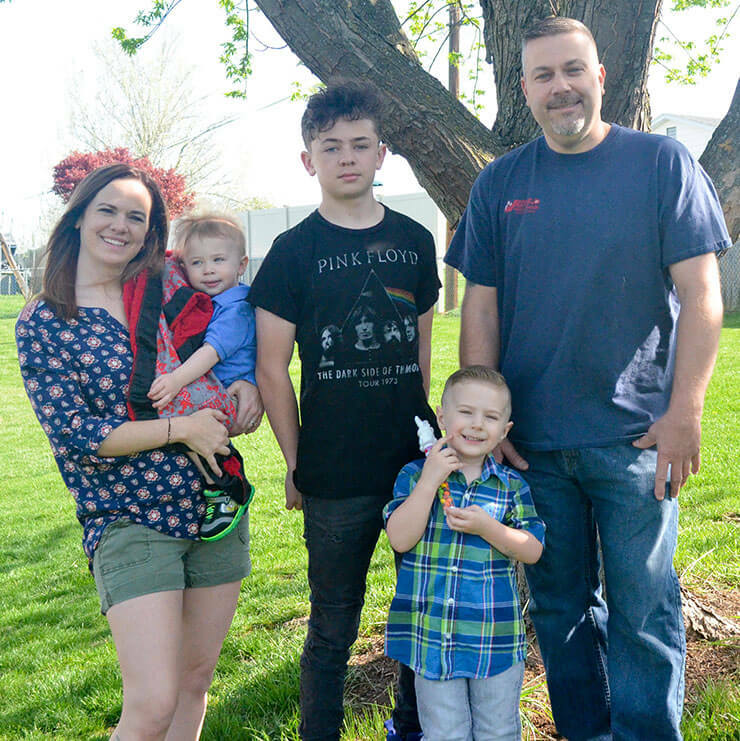 Garrett is a new home owner and enjoys working around the house, hunting and fishing, and enjoys the challenges repairing today’s cars give. 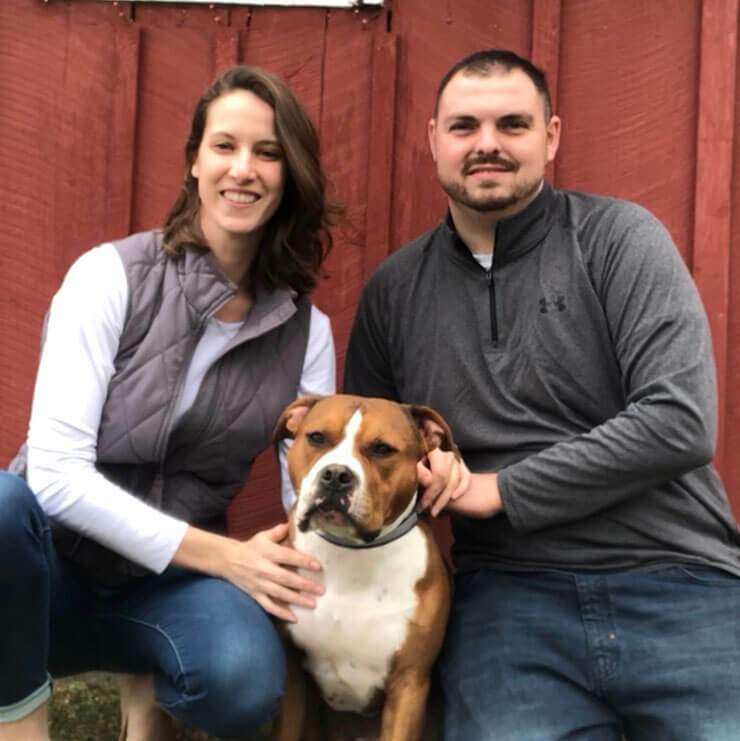 Garret spends his time away from work with his girlfriend Jess and their doggie, Benny. Jake is an Automotive Technician at our New Market Location spending the last 2 years with us and 18 years in the industry. He is ASE certified in Engine Repair, Suspension & Steering, Brakes and Engine Performance. 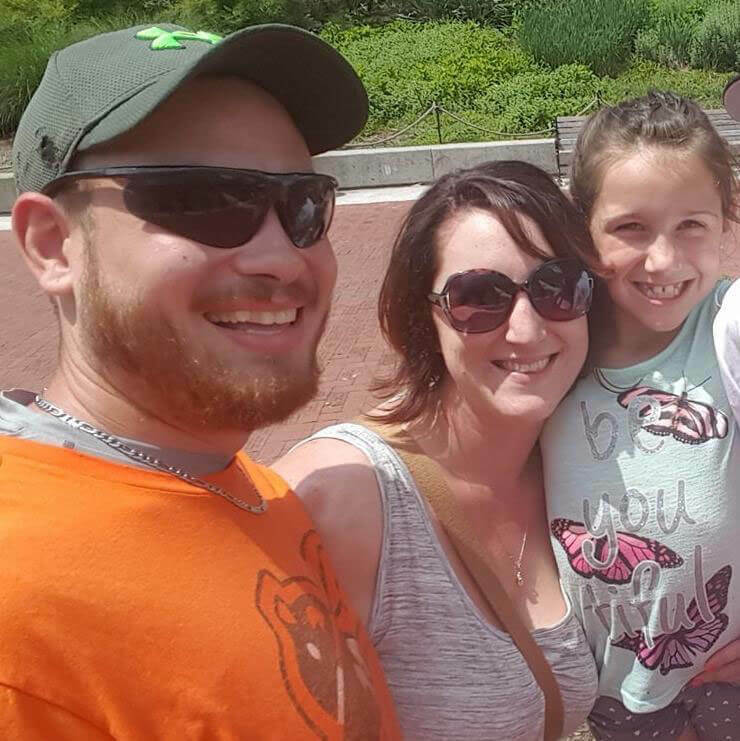 Jake enjoys building his drag race car, racing with his friends, going to car shows and spending time with his daughter Cassidy. James is a Technician Trainee at our New Market Location and has been with us for the last year and has 5 years in the industry. He enjoys working on his car, racing, woodworking, off-roading and fishing. Ricky is one of our Youth Apprentices working at our New Market Location. 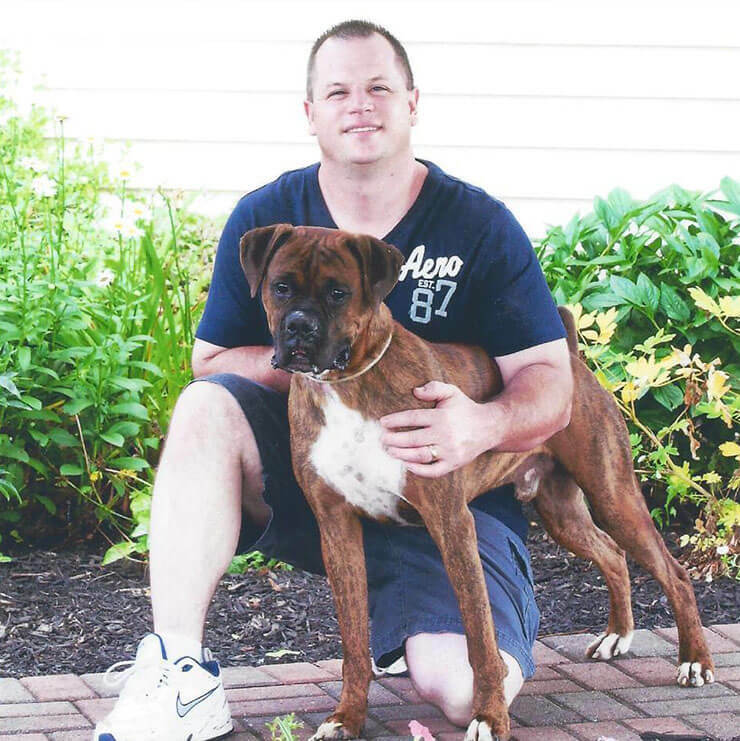 He has certifications from the Career and Technology Center in AYES, AC Delco and Safety & Pollution Prevention. Ricky enjoys fishing and spending time with his dad and three sisters. Kelly is new to our team at the New Market Location as a Customer Service Assistant. She has certifications in Sports Management/Coaching, AED, First Aid and CPR. 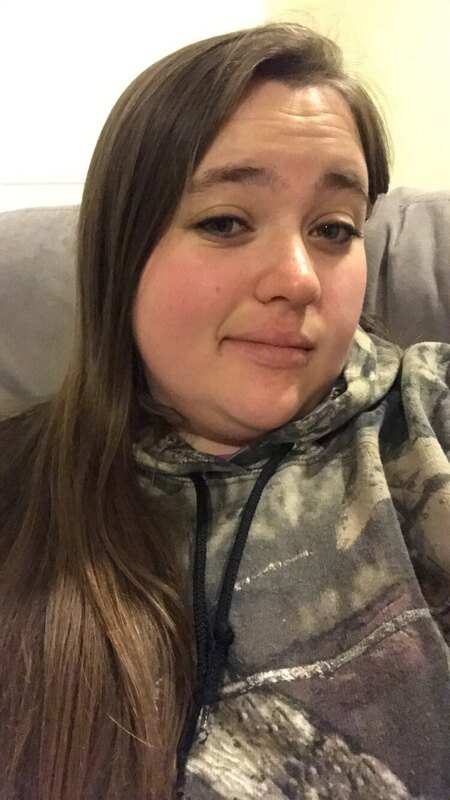 Kelly enjoys hunting, fishing, sports (football/lacrosse), family, friends and trucks/boats. Todd is the Location Manager at our Libertytown Location and has been with us the last 11 years and has been in the industry since 1993. Todd has many ASE certifications to include Master Automotive Technician, L1 Advance Level Specialist Automotive Engine Performance & Electronic Diesel Engine Diagnosis, Service Consultant , spent time on 2 review panels for ASE testing, Maryland State Inspector and a VEIP Master Certified Emission Technician. 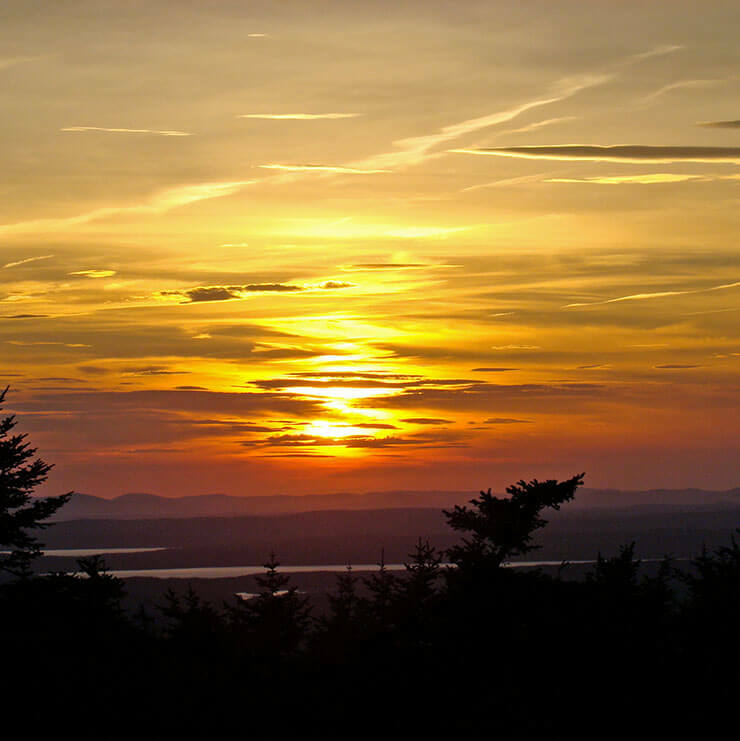 He enjoys exploring “WILD” caves and caverns, long hikes in the wilderness and visiting & exploring National Parks. 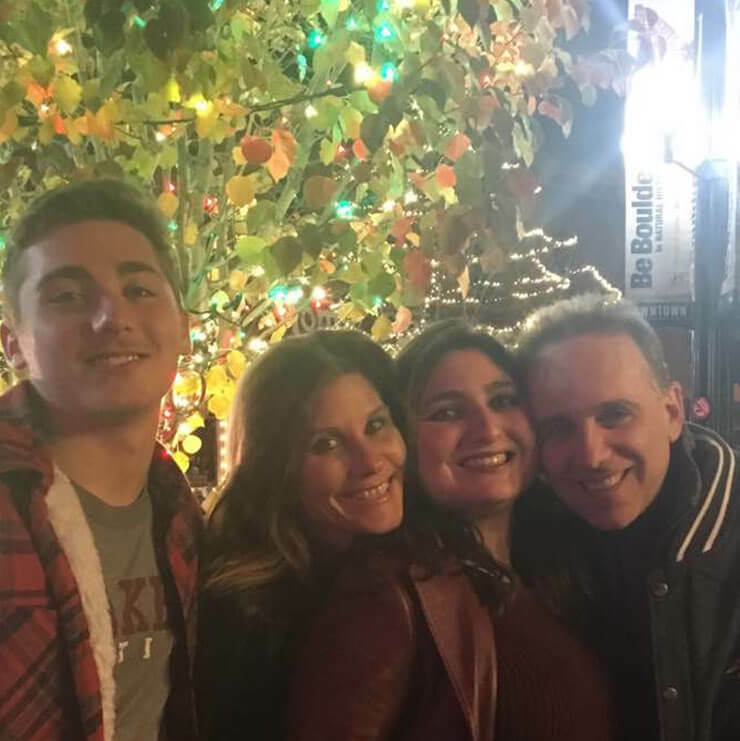 He lives in beautiful New Market Maryland with his awesome girlfriend Angie and her two beautiful children Mikey and Katie. Scott has a dual role at our Libertytown location being the Lead Technician and helps out at times as a Service Advisor. He has spent the last 11 years with us and a total of 12 in the industry. He has ASE Certifications in Engine Repair, Brakes, Electrical/Electronic Systems, Heating & Air Conditioning, and Engine Performance. 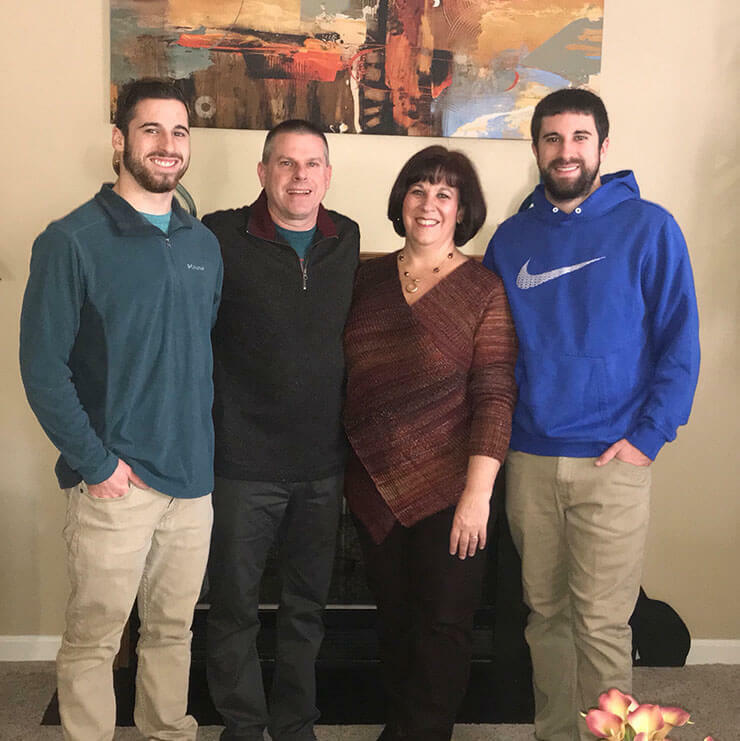 Scott enjoys spending time with his friends and family, traveling out West on hunting trips with his father, trail riding on his ATV and Motocross bike, and working on the family farm. 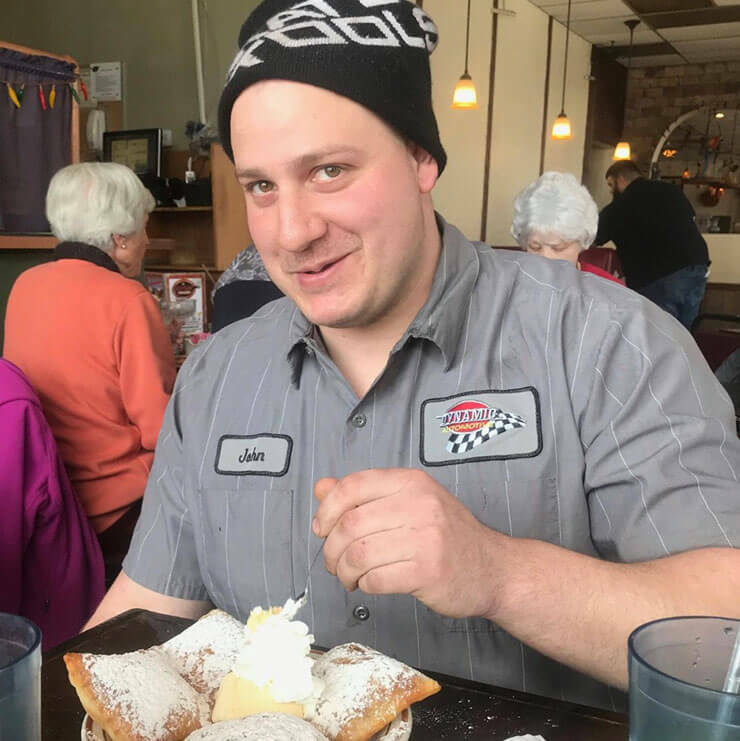 John, AKA Big John, is a Technician Trainee at our Libertytown Location spending the last 3 years with us and 5 in the industry. John enjoys flying drones, fishing, sketching, camping, walks on the beach and trying his hand at automotive painting and body work. John is married with 3 kids, 1 dog and 2 cats. Paul is our Location Manager at our Urbana Location and has been with us the last 11 years and has 24 years in the industry. 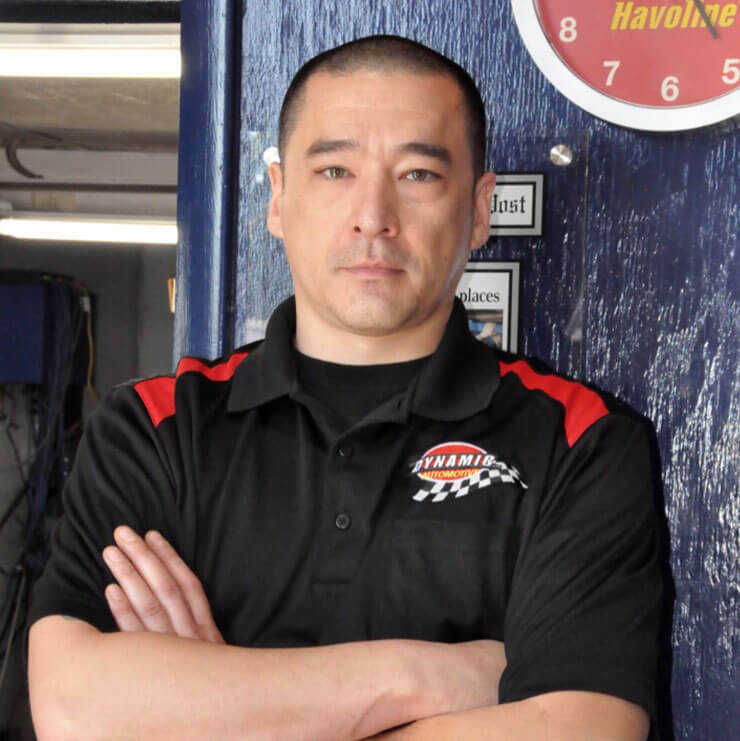 He is a certified ASE Master Automotive Technician, ASE L1 Advance Level Automotive Engine Performance, Electronic Diesel Engine Diagnosis & Light Duty Hybrid & Electric Vehicles, Maryland State Inspector, VEIP Master Certified Emission Technician and ASE Service Consultant. 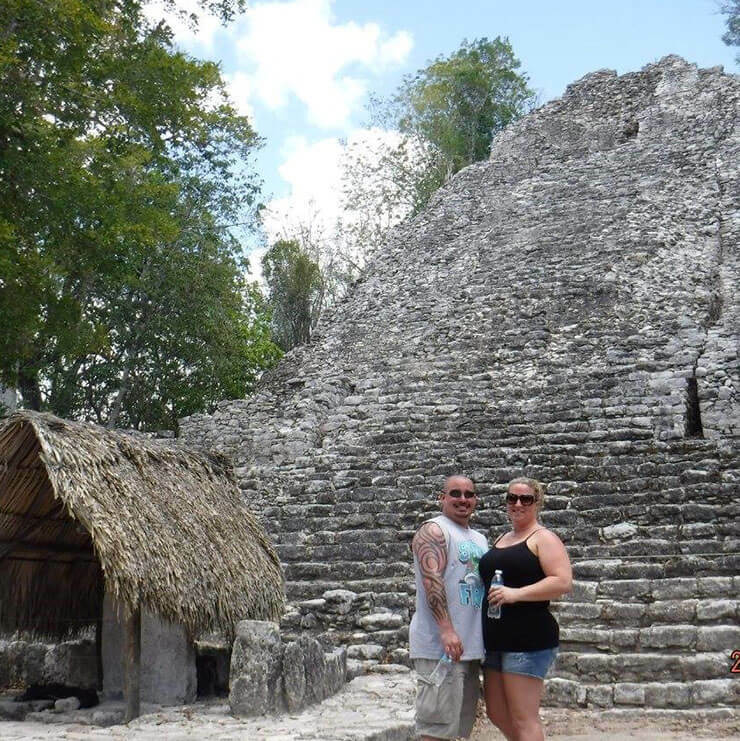 He enjoys Mustangs, drag racing, spending time with his family, football and traveling. He is married to Kelly and they have 3 boys and 3 dogs. Stu leads our team in the Quick Lube at the Urbana Location. He has been with Dynamic for 6 years and has over 20 years in the industry. 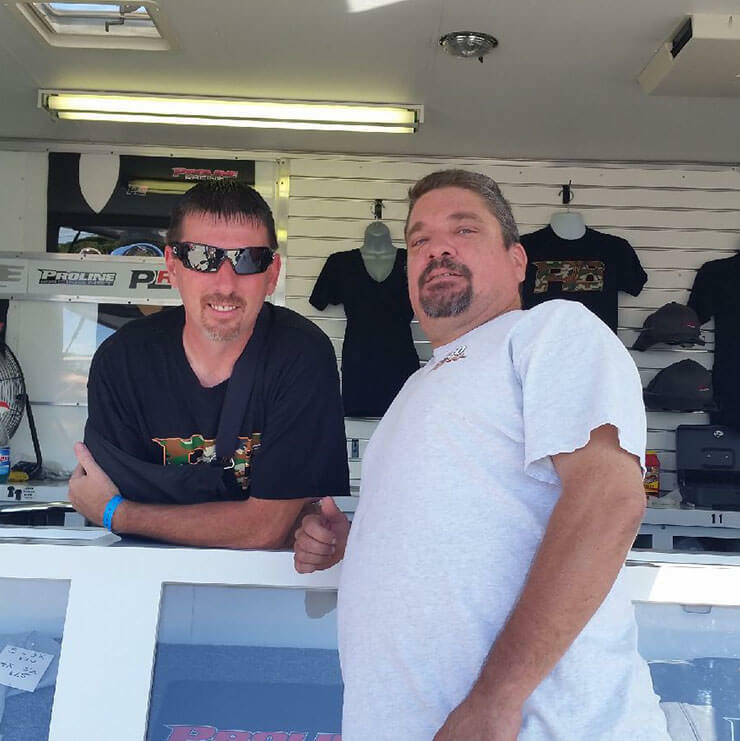 He enjoys hotrods, drag racing and spending time with friends. He is married with 2 kids. Mark is our Lead Technician at our Urbana Location and has been with us the last 10 years and has 14 years in the industry. He is a certified ASE Master Technician, Automotive Advanced Engine Performance, Maryland State Inspector and VEIP Master Certified Emission Technician. He enjoys watching football and the Baltimore Orioles. He’s is married to Lindsay, daughter Savannah, Stepson Trent, doggie Pebbles (Boxer) and a baby on the way (Nov 2018). 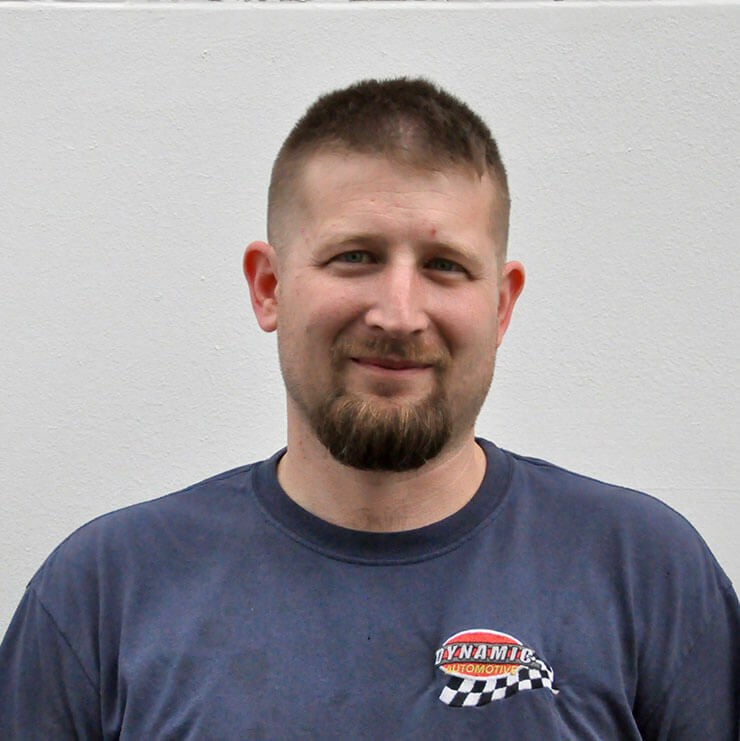 Jason is the Lead Service Advisor at our Urbana Location spending over 7 years with us and 10 in the industry. He is a certified ASE Service Consultant, Automotive Management Institute, and has completed the Elite Worldwide Masters Program. Jason has no kids so he loves being the fun uncle, spoiling his niece and nephew. During his down time he likes to play video games, sport shooting, cooking, wood-working and going to concerts. Walter has many duties in the Quick Lube at our Urbana Location. He has been with us over 5 years and is our team trainer, helping to get our new team members trained and up to speed. Walter is also certified in using McGuire’s detailing products. He is married with three children and enjoys biking, soccer and playing video games. Randal is one of our ASE Certified Technicians that has worked at our Urbana location for the past 3 years and has 9 years in the industry. He attended Lincoln Technical Institute and is ASE certified in Engine Repair, Manual Drive Train, and Steering & Suspension. Randal enjoys hunting, fishing and all types of motor sports. 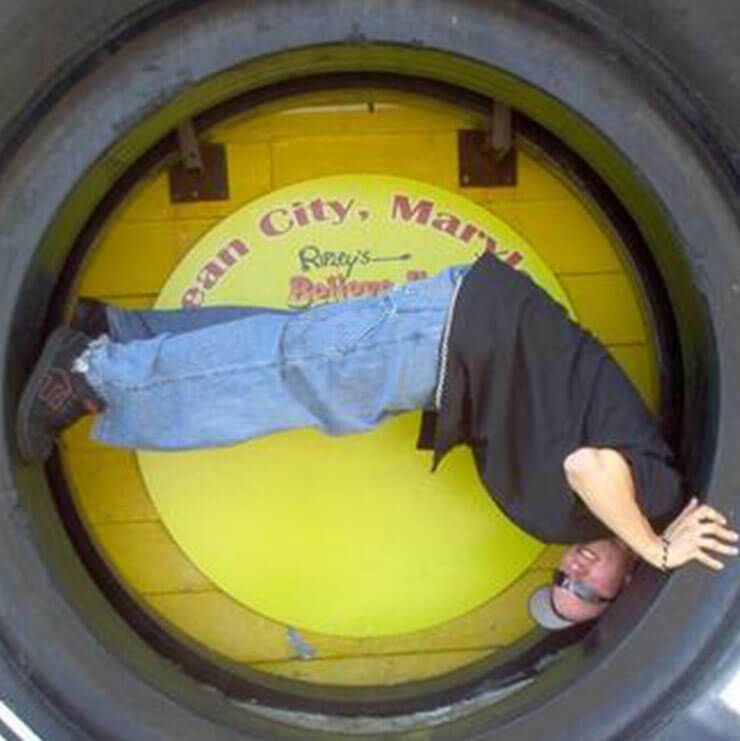 Phil works in the Quick Lube at our Urbana Location. He has been with us over 3 years and has 8 years in the industry. He earned a certification from the Diesel Institute of America and is the man in the basement usually working the lower bay. Phil has a gift of being able to keep us laughing while we work together. 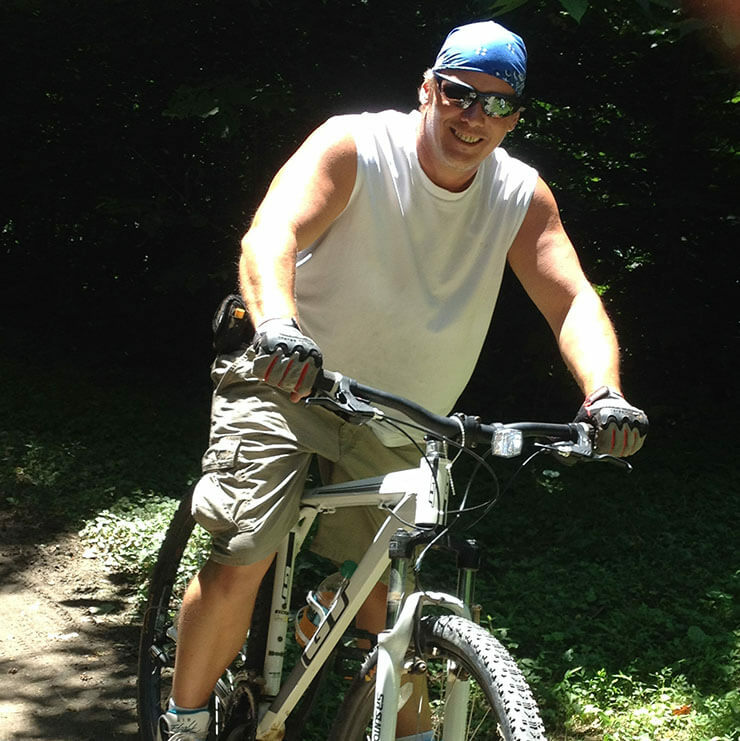 Phil enjoys trapshooting, bicycling and spending time with his parents when he is not working. Rebekah has spent the last 12 years as our bookkeeper and Accounts Payable Clerk. She enjoys spending time with her family and friends, cooking, swimming, helping people she loves and when the Patriots Win! She has been married to John for 18 years and has 3 beautiful children and 2 sweet grandbabies. Richie has worked in the Quick Lube at the Urbana Location for the past 6 years. 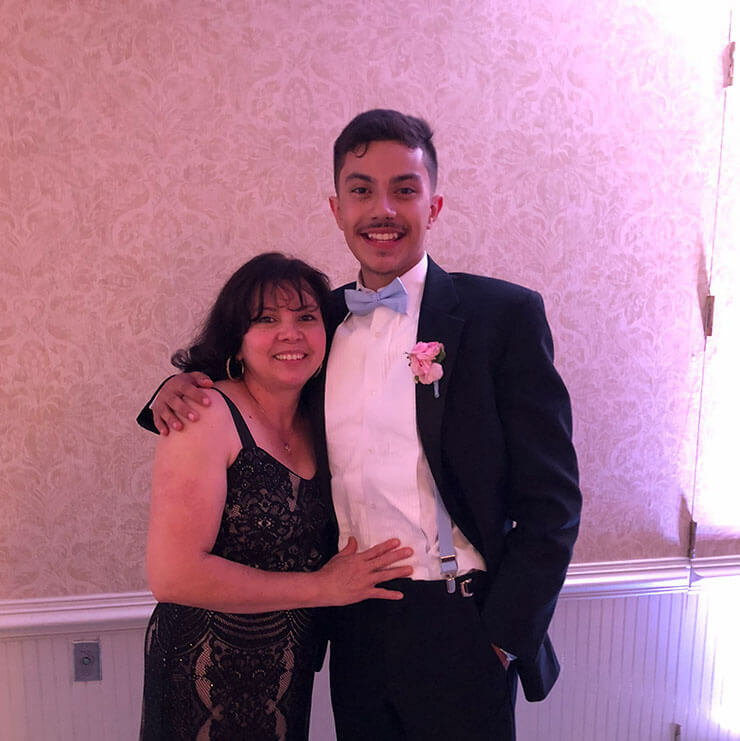 He is going to Salisbury University to become a Registered Respiratory Therapist and works at Dynamic when he is on break from school. He is certified in BG Chemicals. He enjoys watching baseball, football and playing softball. 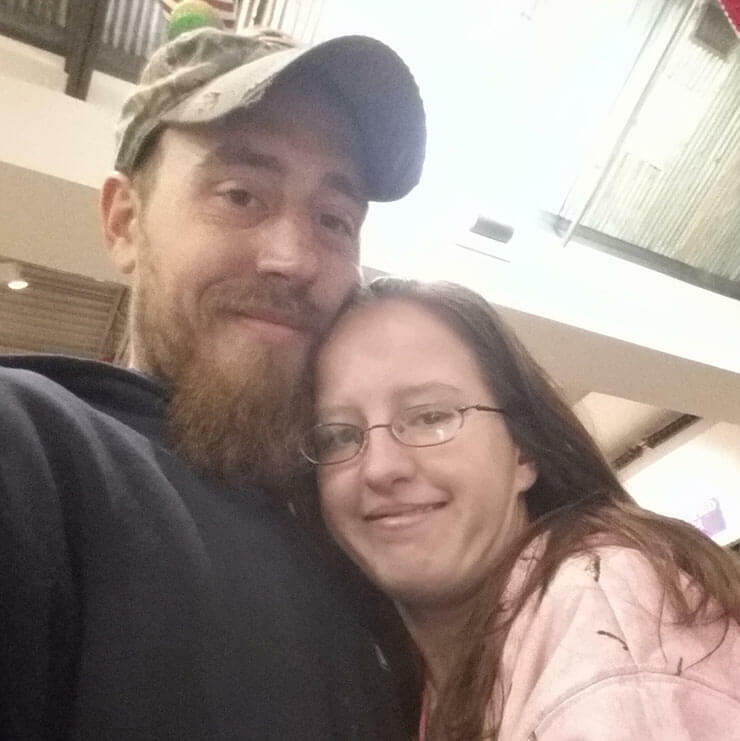 He has been dating Rebecca for 4 years and they have a German Shorthair Pointer who is under 2. Adam is one of our Customer Relationship Team Members and has been with us for 3 years. Adam likes to work on automobiles, go 4 wheeling and filming his adventure with his GO-pro and playing X-Box. He especially enjoys spending time with his 2 year old German Shepard. Nate is one of our Registered Apprentices that works at our Urbana Location and has been with us for the past 2 years. He is a Maryland State Inspector and is studying at Catonsville Community College in Automotive. He enjoys sport shooting, golf and computers. 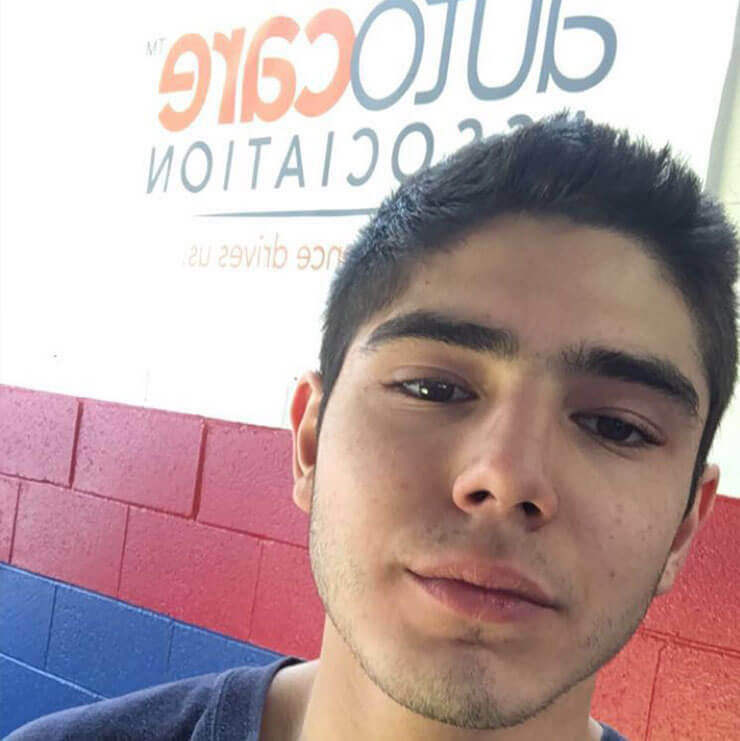 Hayk is one of our Registered Apprentices that works at our Urbana Location and has been with us for the past 2 years. He is taking classes in Automotive at Montgomery College. He enjoys participating in the apprentice program and working on his project car. 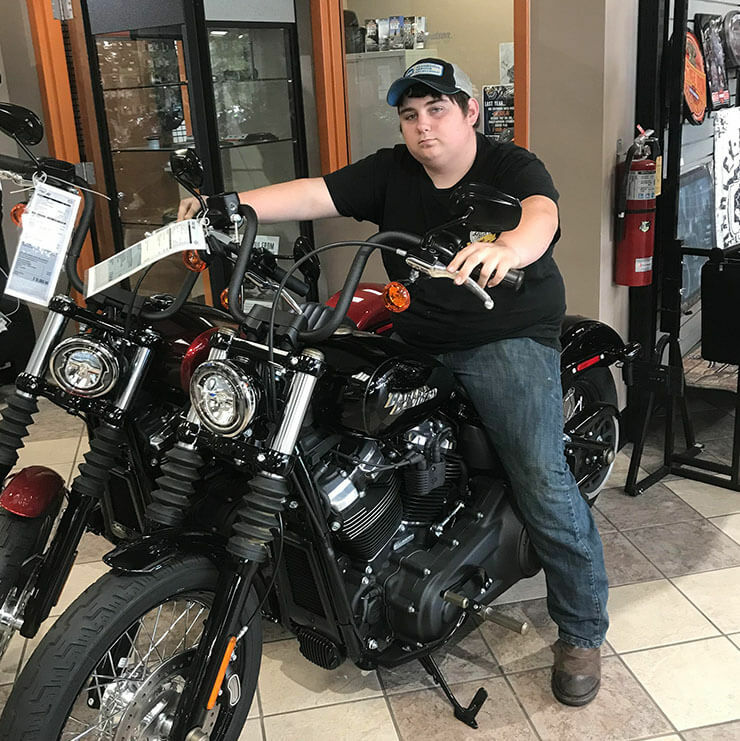 Michael is one of our Registered Apprentices that works at our Urbana Location and has been with us for the past 2 years and has 3 years in the industry. He has ASE A4 Steering and Suspension certification and is studying at Montgomery College for Automotive. He enjoys off-roading, modifying vehicles and golfing. Jerry brings experience to our Quick Lube in Urbana. He has been with us for a year and has 12 in the industry. He has certification from Quality Assurance Rep Aircraft, Assistance Manager & Inventory with Jiffy Lube, and ASE. He enjoys fishing, the beach and his family. He has a wife, Lia, 3 kids and 3 grandkids. 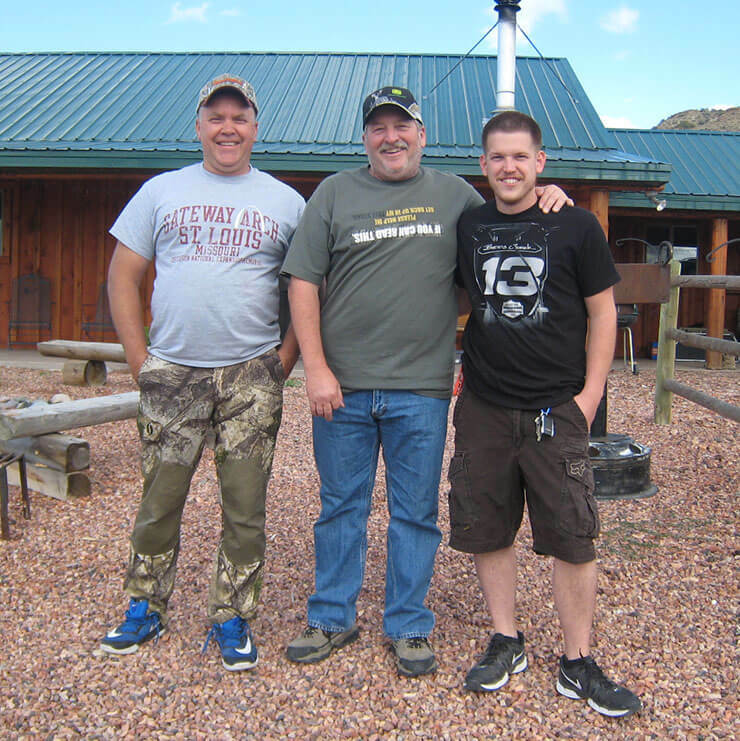 We want to recognize Jerry for being a veteran and his service to our country! Garrett is one of our Youth Apprentices working in the Quick Lube at our Urbana Location for the past year. He has a student ASE in Electrical Certification, has started his SP2 Safety Certification and has completed the Timken Bearing Certification. Garrett enjoys fishing, motorcycles and bonfires. Frankie is one of our Youth Apprentices and spends most of his time in the Quick Lube in Urbana. 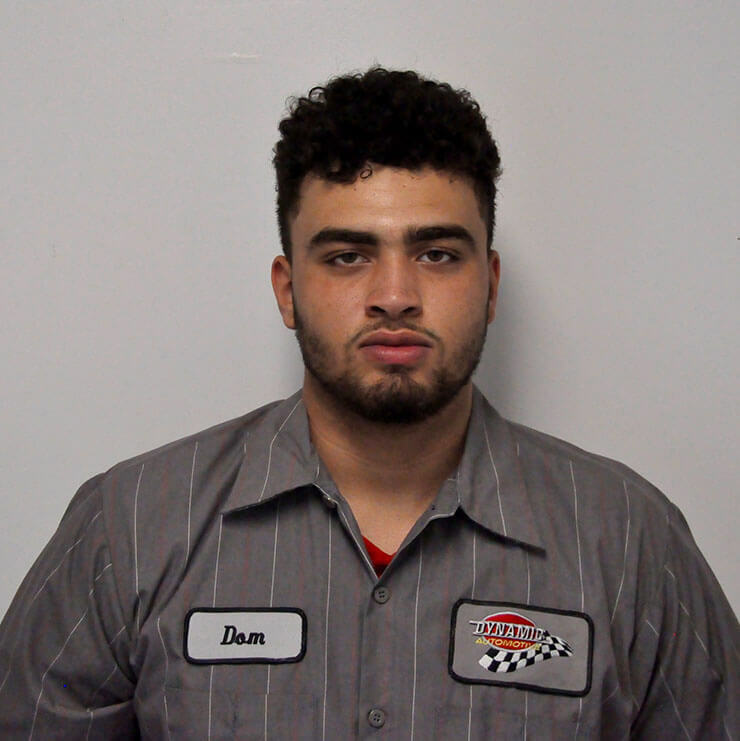 He recently graduated from CTC for Automotive Training and plans to attend Catonsville Community College this fall taking automotive classes. Frankie has passed the student ASE certifications for Steering and Suspension, SP2 Safety Certified and Timken Bearing Certified. He loves learning more about cars, finding new music and new places to visit. He enjoys spending time with his mom and brother. 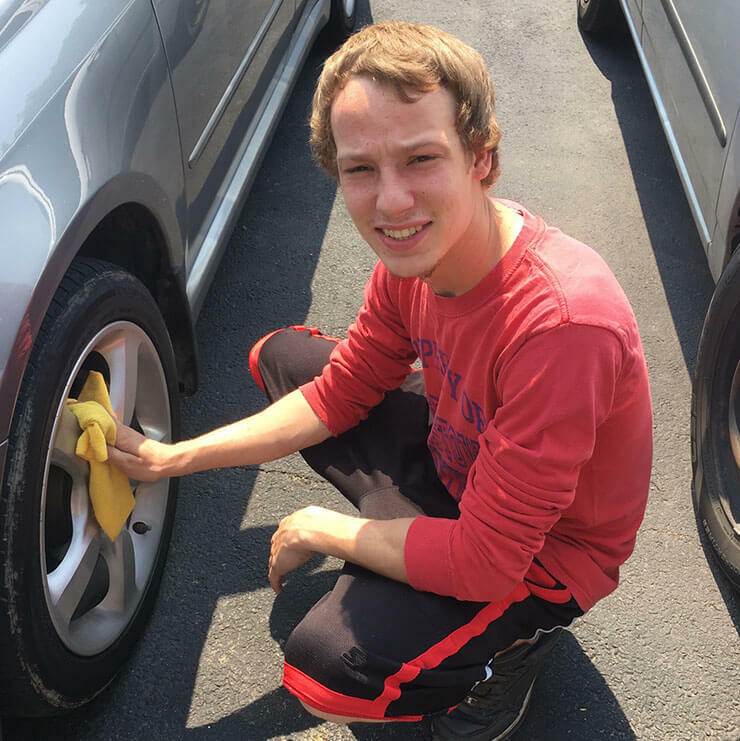 Cody has a dual role in the company, working as the attendant in the Car Wash and assisting in the Quick Lube at the Urbana location for the past year. 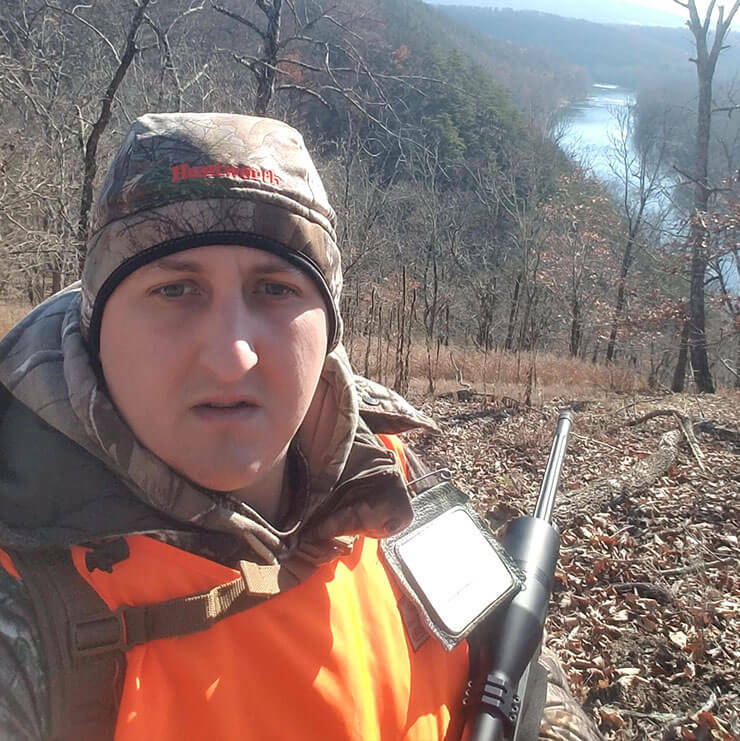 When not at work he enjoys fishing, hunting, riding dirt bikes and snowboarding. Bob is VP of Operations and our Location Manager at our Frederick Location and has been with us the last 11 years and has 27 years in the industry. 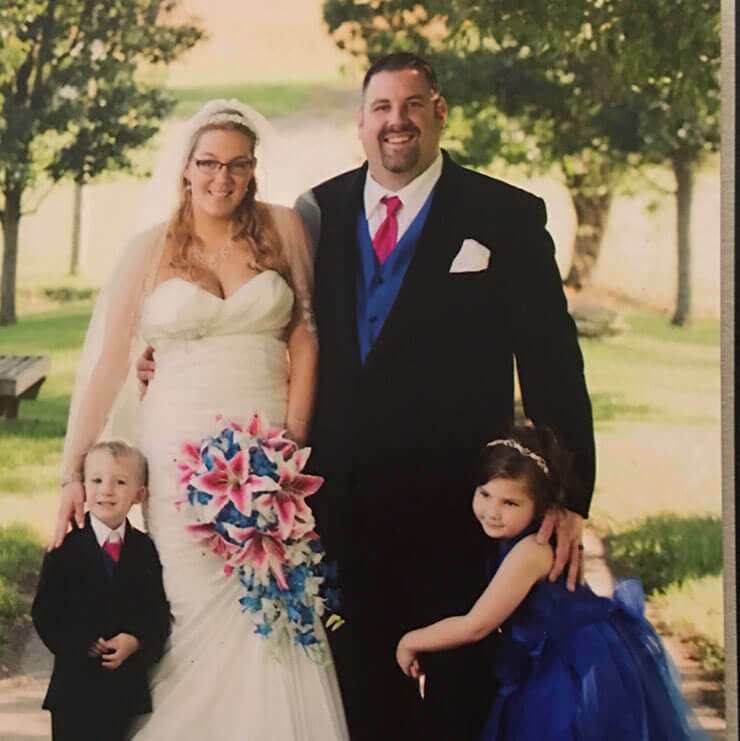 He is a graduate of Dale Carnegie, ASE certified in Brakes, Air Condition, Engine Repair, Suspension & Steering, and is a Maryland State Inspector. 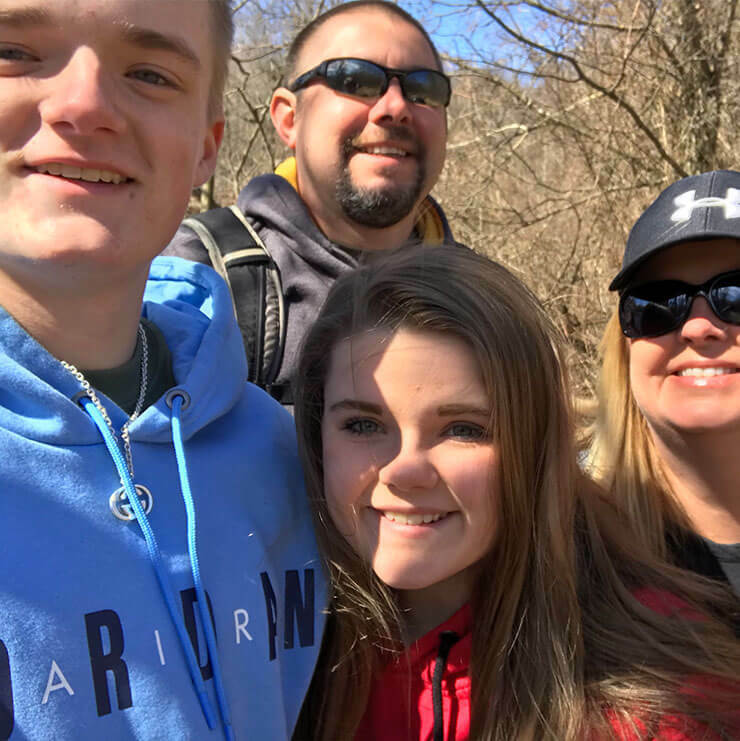 He enjoys spending time with the family, watching the kids play sports, fishing, and riding four-wheelers. He has been married to Denise for 25 years and they have two children, Garrett 19 and Megan 16. Courtney is the Service Advisor at our Frederick Location. She has not been with us very long but was an instant fit having 8 years of experience in the automotive industry. She is a Maryland Public Notary and a registered massage therapist. 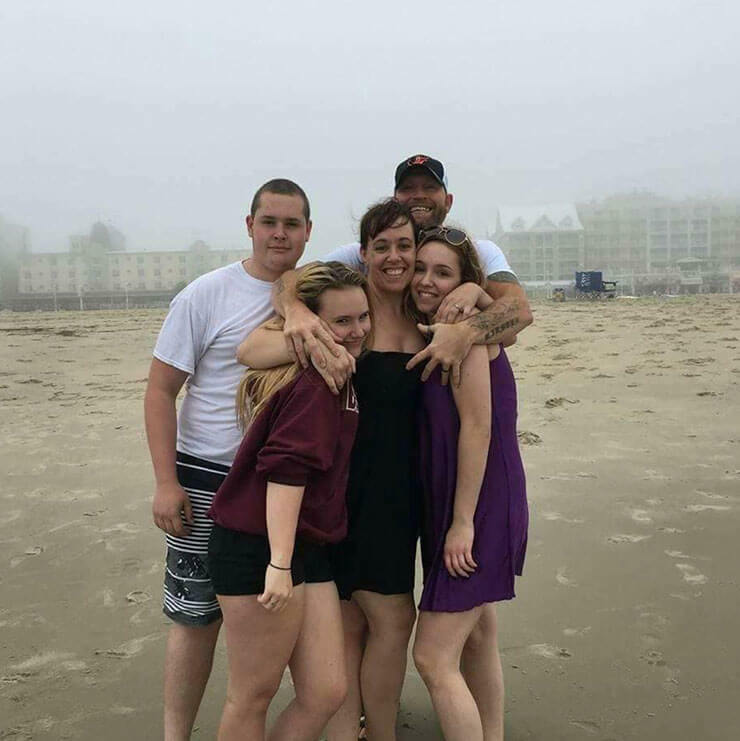 Courtney loves a large family and she has one, including her fiancé, 2 sons, 2 daughters, 1 step son and 1 step daughter. She is passionate about Autism Awareness. Her oldest son is special needs. When outside of work she enjoys cooking, baking, home repairs/decorating, gardening (flowering), crafts and spending time with her kids. John joined our team as the Lead Technician when we opened our Frederick Location almost 3 years ago. John has 10 years of experience in the automotive industry. John is a certified ASE Master Automotive Technician holding Engine Repair, Automatic Transmission, Manual Drive Train & Axle, Suspension & Steering, Brakes, Electrical/Electronic Systems, Heating & Air Conditioning, and Engine Performance Certifications. When he is not at work he enjoys working in his garage at home and spending time with his family. Dominic is our newest team member to our Frederick location working as a Technician Trainee. 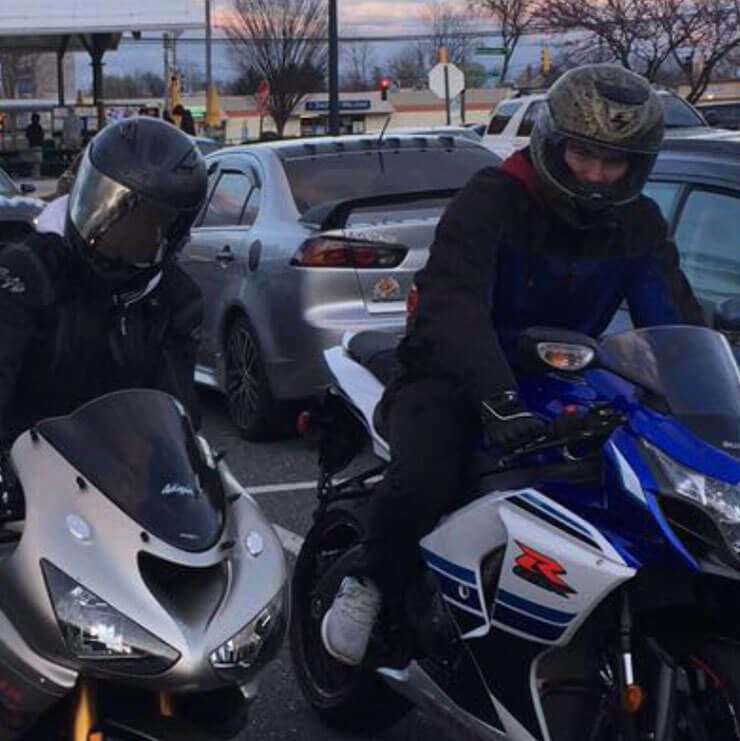 He enjoys riding his motorcycle and spending time with his friends watching football. 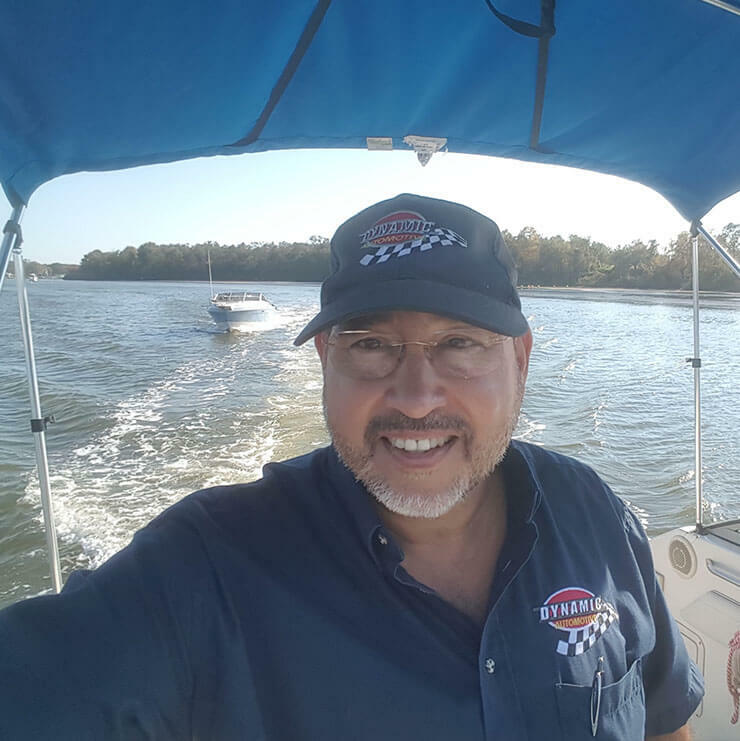 Jose` is one of the founder partners of Dynamic Automotive, spending the last 23 years as our CEO and has a total of 48 years in the industry. He has been a certified ASE Master Automotive Technician since 1982; also is ASE L1 Advance Level Specialist Automotive Engine Performance and VEIP Master Certified Emission Technician. 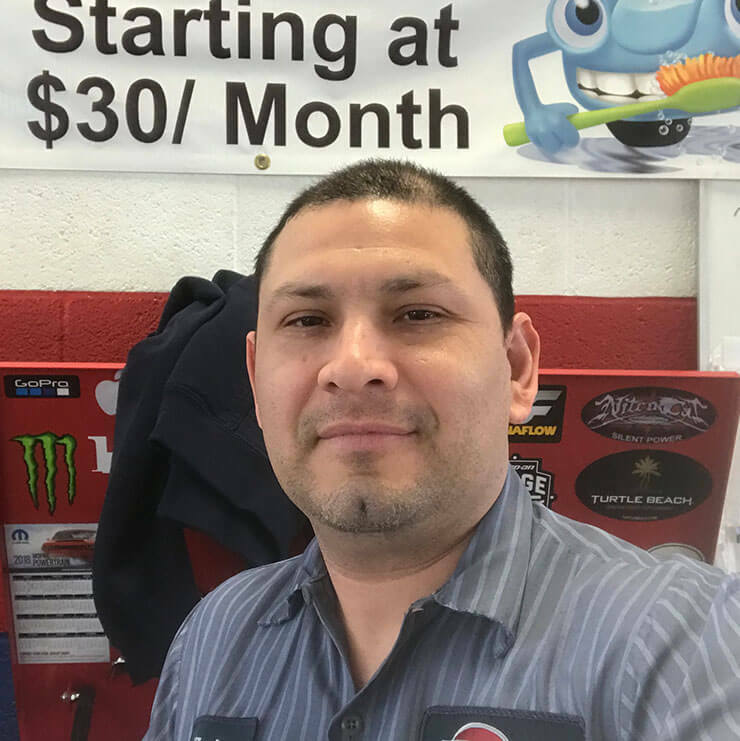 Jose` enjoys volunteering at different local committees including Frederick County Public Schools, Career & Technology Center, Trades Foundations, Toast Masters and Auto Care Association. When away from work he enjoys boating, lifting weights, yard work and dancing West Coast Swing. Lee is one of the founding partners of Dynamic Automotive, spending the last 23 years as our Vice President and a total of 46 years in the industry. He is a certified ASE Master Automotive Technician, ASE L1 Advance Level Specialist Automotive Engine Performance, VEIP Master Certified Emission Technician and a Maryland State Inspector. When he is not at work, he enjoys boating and wood working in his workshop. 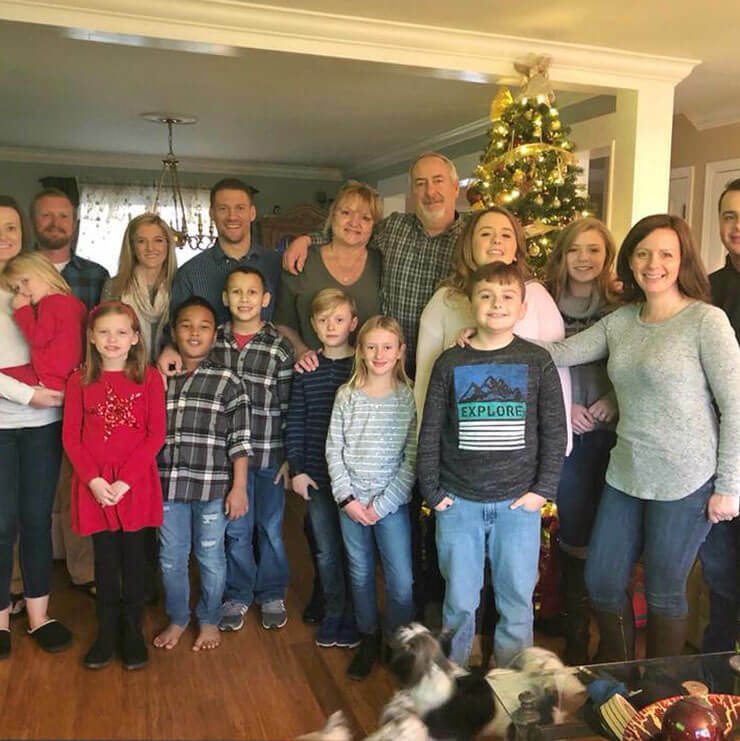 His family is his life; has a beautiful wife, Molly, three children and ten grandchildren. 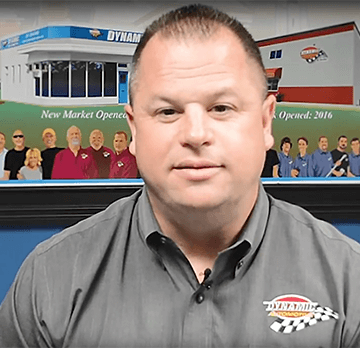 Dwayne is the Managing Partner at Dynamic Automotive and has spent the past 21 years with us and has 29 years in the industry. He stated out in 1997 as a technician and is now one of the owners of the company. He is an ASE World Class Technician holding 27 ASE Certifications. 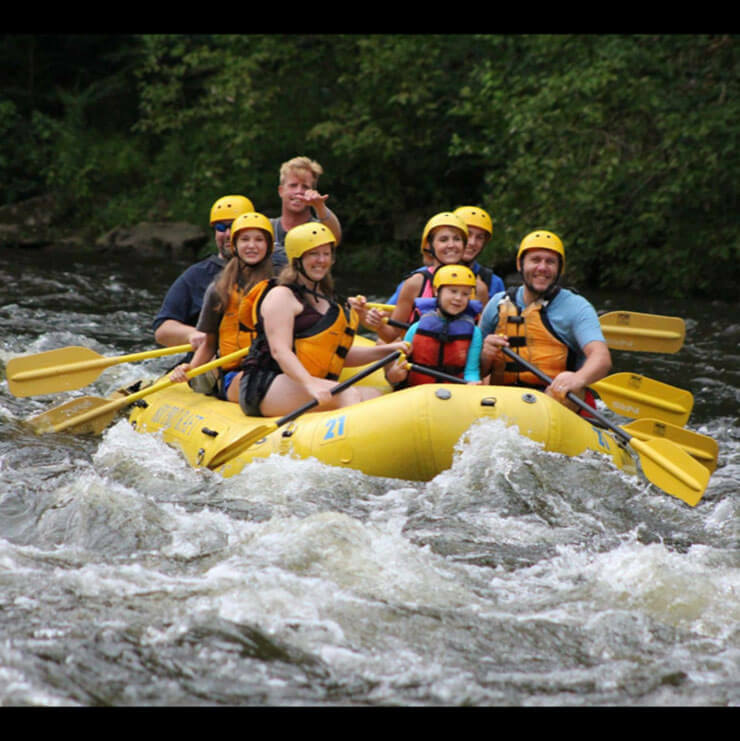 He enjoys riding 4 wheelers, traveling, volunteer in the community, spending time with friends and family and helping to develop the Dynamic Team, both professionally and personally. Dwayne is married to Karen and they have 3 four legged kids, Jezebel, Charlie and Honey. Darlene wears many hats at Dynamic, being the Office manager and Human Resources Coordinator. She has been with us almost 10 years and just completed a certificate program at Frederick Community College in a Business Management. 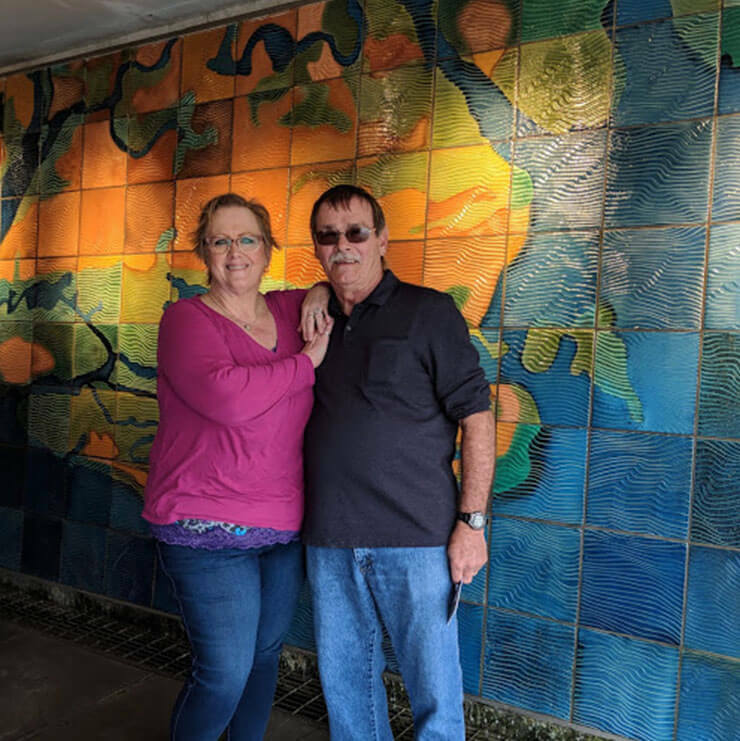 She enjoys motorcycle rides with the hubby, playing with her two dogs, time at the beach, hummingbirds, raising chickens, photography, and spending time with her friends and family. 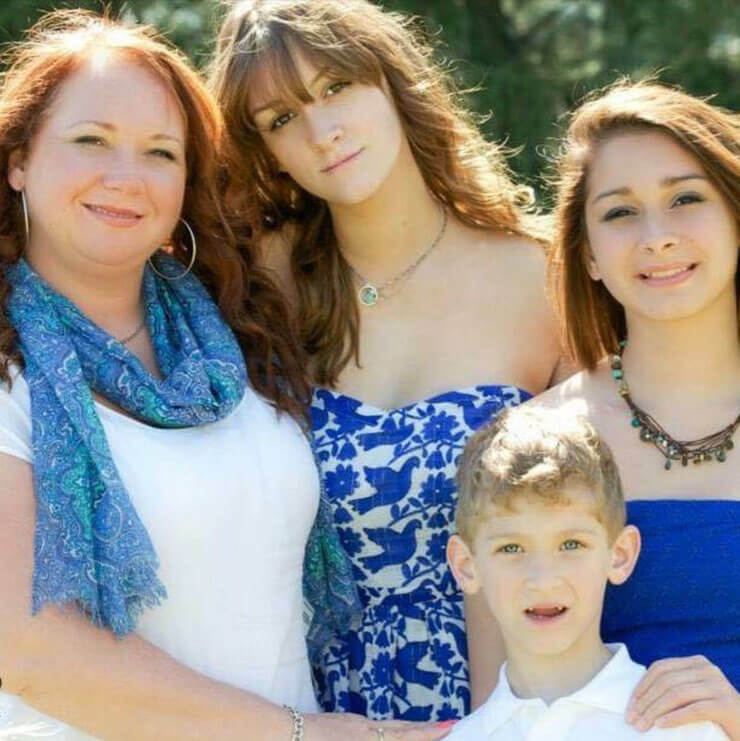 She’s married to Ed, has two children, Felicia and Devin, and two grandchildren, Colton and Levi. Mark is our professional development coach and longtime friend. He devotes his time to develop every member of the Dynamic team, helping them be successful both personally and professionally. He helped to develop one of our bed rock principles that guides how we treat our team and customers called the Power of Gratitude. He works with us on a weekly basis, helping the team and company grow, and helps us be the best we can be in everything we do.